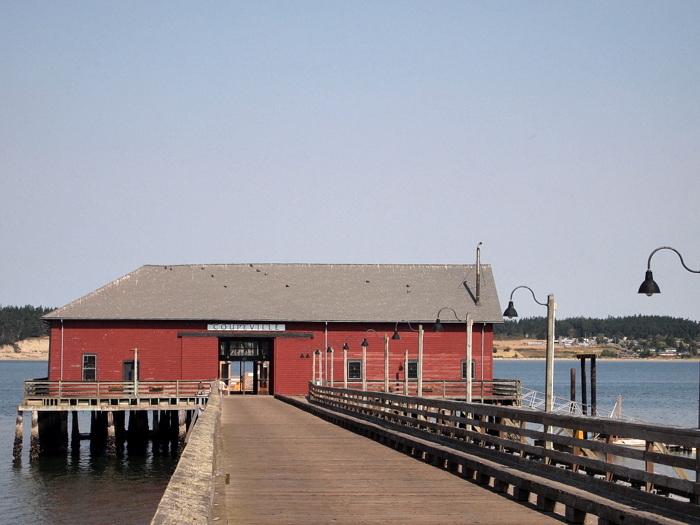 Yesterday we packed up and headed south to the Coupeville-Port Townsend Ferry. 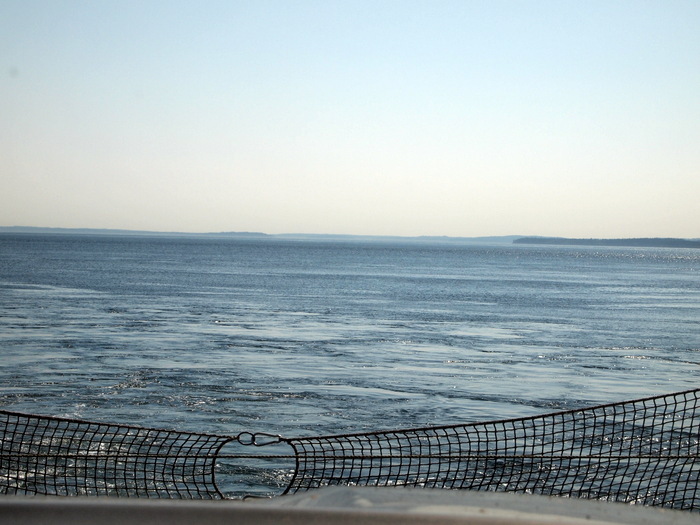 Our goal was to reach the Olympic Peninsula and the ferry seemed like the best option. Sure we could have driven back up Whitbey Island, and then south through Seattle, into Tacoma and turned north again towards Port Townsend, but that route would have taken at least 4 hours and at almost 200 miles would have cost more in gas then the $60 ferry fee. 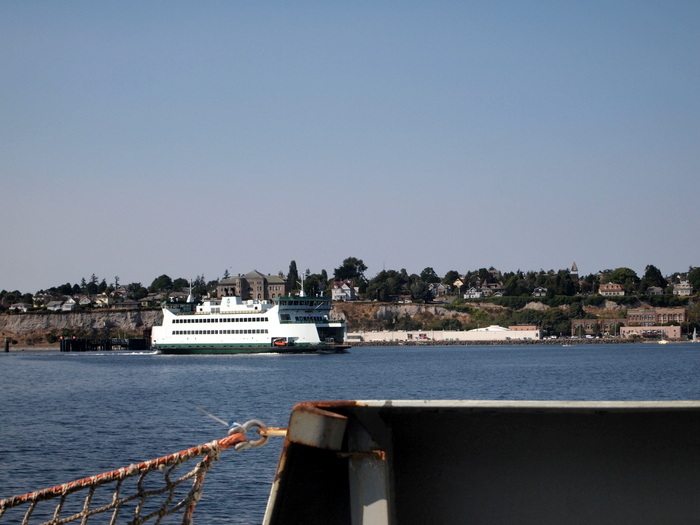 And besides, who would pass up a chance to ride the ferry? 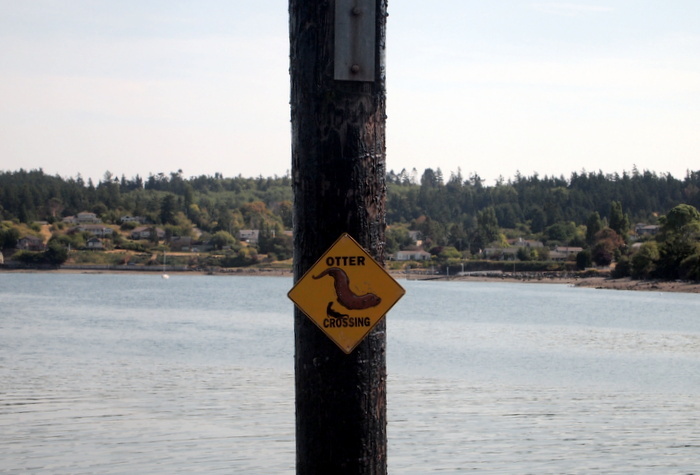 Before our scheduled ferry departure we spent some time exploring the tiny historic town of Coupeville. 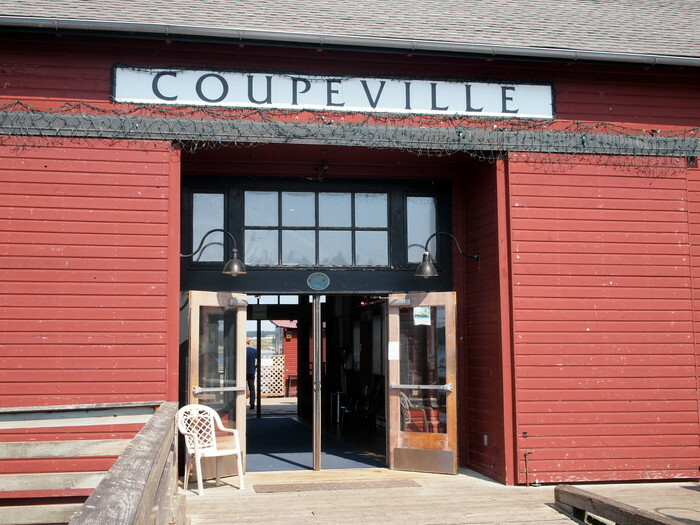 Coupeville is the second oldest town in all of Washington state. The town has maintained it’s historic integrity by preserving many of the original pioneer houses. Including the home of the town’s founder, Captain Thomas Coupe, built in 1853. The age of this house marks it as one of the oldest in the state. As easterners we were both struck by just how young these old houses and town really where. In Vermont the oldest house was built in the 1750s, and in the small town where Tim grew up in Connecticut the main street is lined with houses that date back to the early 1700s. Seems crazy that this part of the country wasn’t settled until more than a century later. Where we ate lunch. 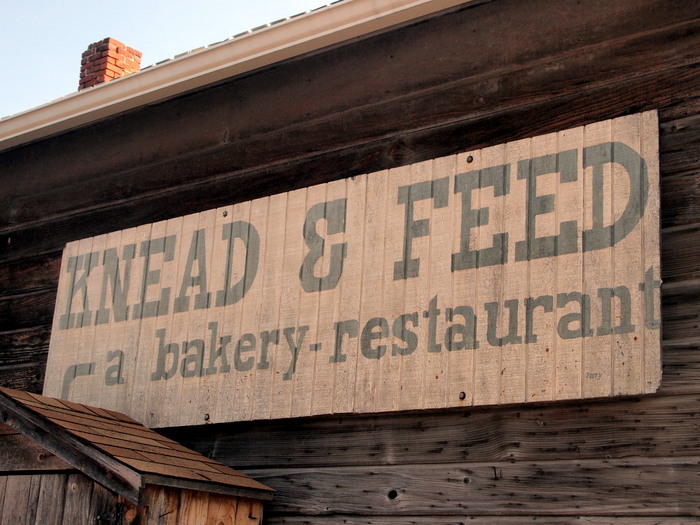 Good bread, disappointing sandwich. After picking up some lunch and wandering around for a bit it was nearly time to load the ferry so we headed to the docks. We lucked out and got a front row parking spot on the ferry with a terrific view right out our windshield. This is us tucked in with the big rig trucks. Wow, our truck is so dirty! 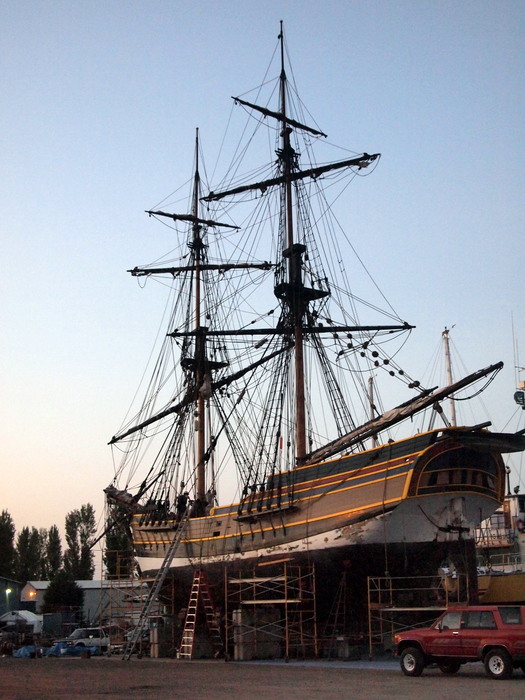 Even though we had a view from the truck we got out and wandered around the large boat. At nearly 274 feet long this ferry can carry a max of 64 vehicles and 750 people. It only looked to be about a third full on the day we traveled with several big trucks, two RVs, a couple motorcycles, maybe 2 dozen cars and a handful of walk on passengers. We wandered upstairs to the passenger lounge area which had a small cafe and lots of seats for viewing the passing scenery. The view was better outside though so we went back downstairs and braved the cold wind. 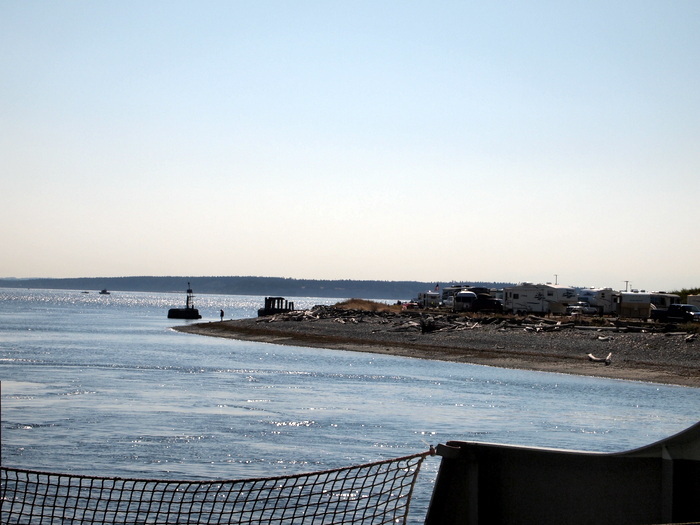 As we pulled out of the dock we passed Fort Casey State Park. Looks like a great place to stay with sites right on the beach. Something to remember if we come back this way again. The plan was to stay for two nights at Point Hudsen Marina and RV park where we could watch the boats cruise by and explore the town on foot. 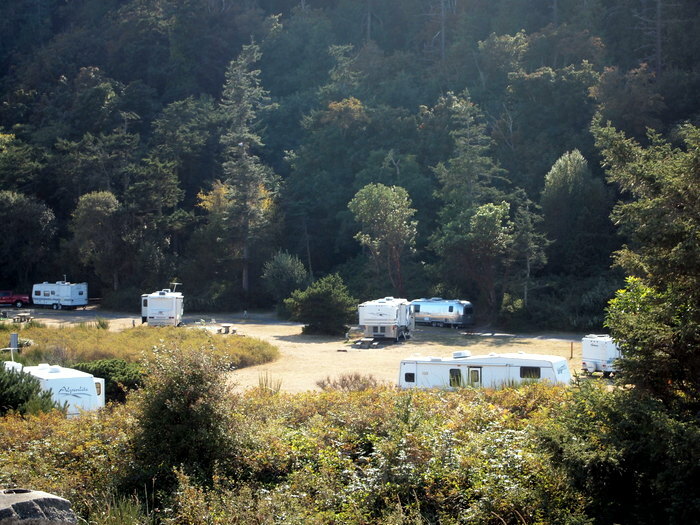 Unfortunately, when we arrived they only had two spots left, and while they where technically waterfront sites (meaning they cost $52/night) they were really just tiny parking spaces with views of other RVs all around. I had called earlier in the week to make a reservation hoping to snag one of the true waterfront sites, but no one answered at the office and I kind of forgot to call back the next day. Sounds like it wouldn’t have mattered anyway because they told me that the water sites were always booked up weeks in advance. Oh well, I guess it wasn’t meant to be. 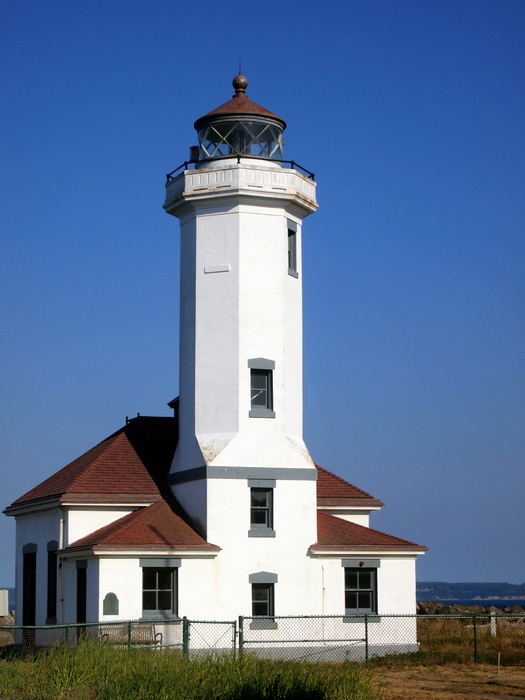 Instead we traveled a few miles down the road to Fort Worden State Park. 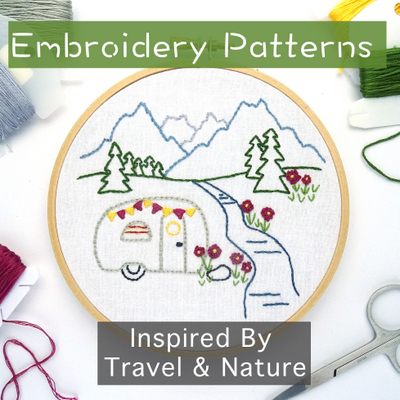 They have two sections of camping, one in the forest and one on the beach. We got lucky this time and got the last site on the beach. Except it’s not really on the beach, and doesn’t have a view of the beach, but it’s only a short 5 minute walk, so I guess that counts as beach camping. See us tucked next to the trees? Fort Worden is a 19th century military fort built in the 1890s as part of a strategic military defense to protect the Puget Sound. In conjunction with two other forts (Ft. Flager & Ft. Casey) they created a “Triangle of Fire” that would stop any attempt at invasion by sea. The three forts never saw any action and their artillery was removed during WWI and sent to Europe. Fort Worden was used for military training until 1953 when it closed. The state then purchased the fort in 1957 for use as a juvenile detention facility. 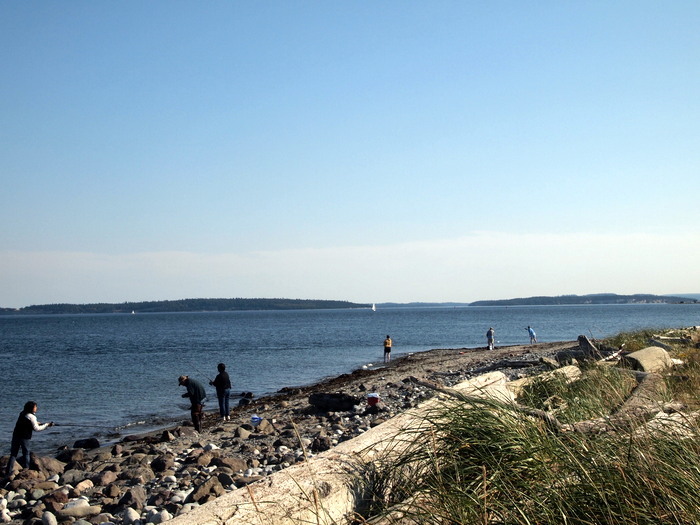 In the early 70s it was transferred to the state park commission and in 1973 the state park opened and the area has been used for recreation ever since. There are still military buildings on site including several restored quarters on Officers’ Row, the Coast Artillery museum and the Point Wilson Light House. 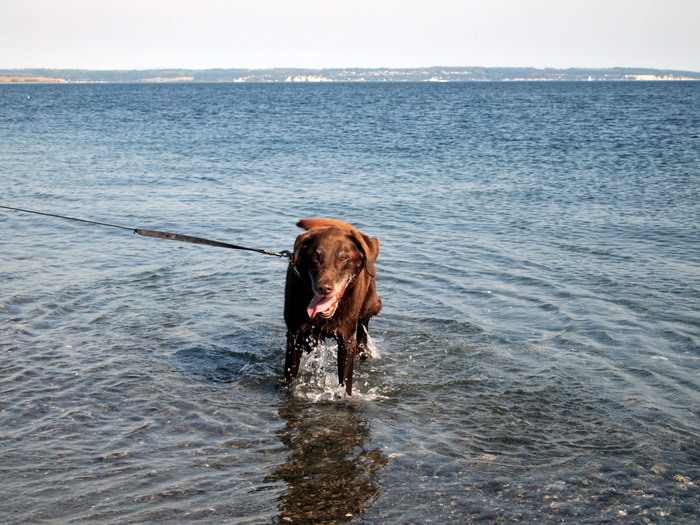 The beach at Fort Worden is very nice with clear water and views of the Strait of Juan de Fuca. Of course Phineas enjoyed the water. He stills tries to drink it every time- silly dog. 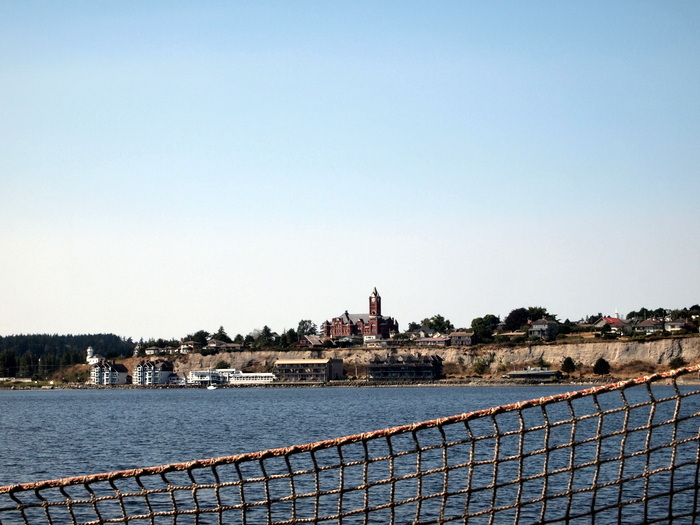 Even though we couldn’t stay in town we still wanted to explore Port Townsend. So we drove over to Water street, parked and walked around a bit. 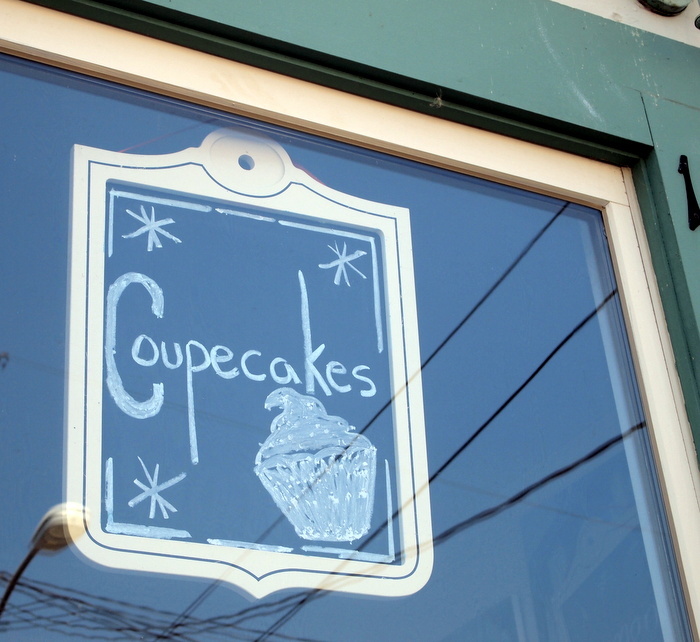 Port Townsend is a fun town filled with large, Victorian stone buildings that house whimsical shops and local leaning restaurants. We enjoyed a delicious pizza at Waterfront Pizza. If you’re ever in town you must go there! It has kind of hole in the wall look, but the fresh ingredients, homemade dough and great selection of local beers and wines more than make up for the dinghy exterior. We got a Hawaiian with pineapple, Canadian bacon and black olives (only on half because Tim is weird and doesn’t like olives). The large was huge and we ended up taking half home with us which means I’m really looking forward to lunch today! 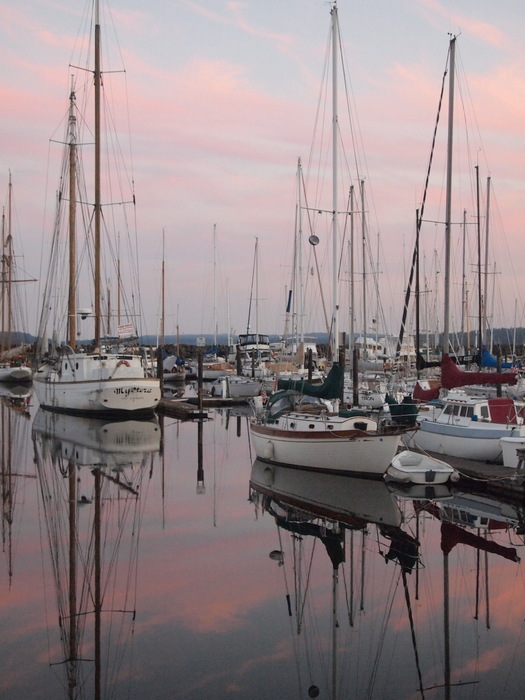 Port Townsend is all about boating and marine life so after dinner we toured the town marina. Being around all these boats gives us boat fever! Think anyone wants to trade their boat for an Airstream? Just kidding…for now. Since we could only get a site for one night we will reluctantly leave town today. 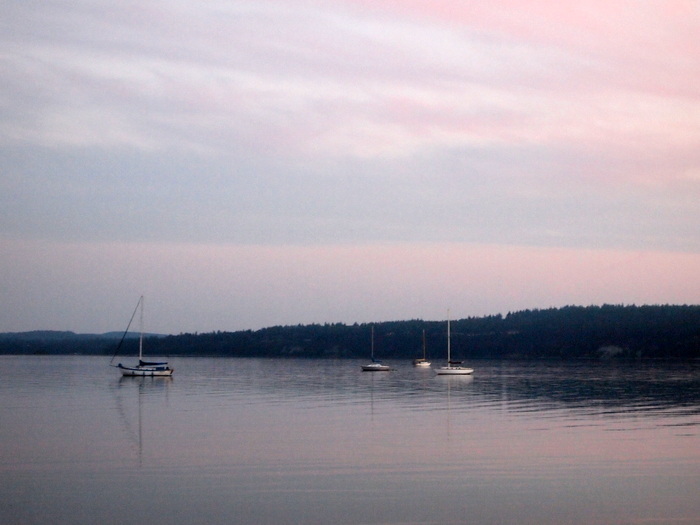 Next time we’ll be sure to make reservations because Port Townsend seems like a place we would like to explore more. After letting Phin take a quick dip in the water we’re off to the Olympic National Park where we hope to hike the mountains and visit the beaches. 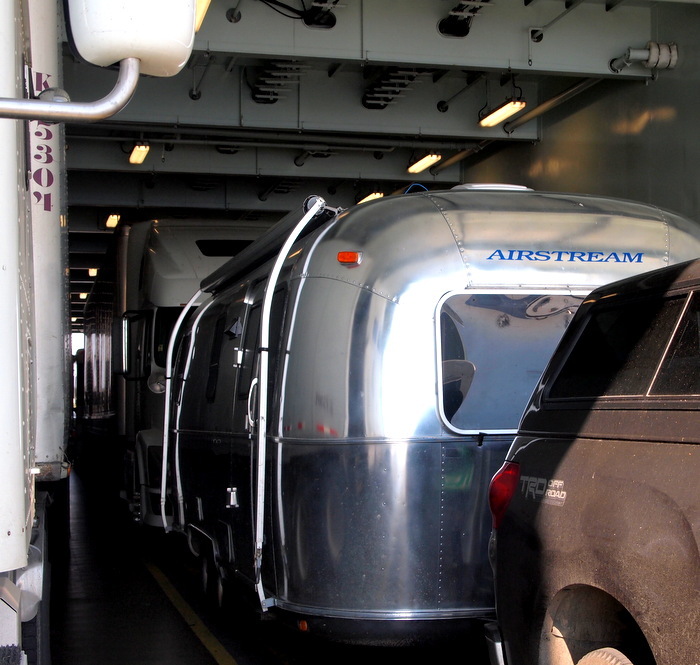 This post has convinced Deke to take the Airstream on a ferry. He’s probably checking availability at some parks for next week. Thanks so much!!! How exciting! We had a great time on the ferry and I was surprised how many other big vehicles rode along with us. We looked into taking the airstream out to San Juan or the Orcas but it was crazy expensive so the short ride to Port Townsend was our compromise. Have fun!